Matte colors are in trend now, it provides you very glossy and descent look to the nails. The Matte nail colors are quite expensive as compared to other nail colors. Here i am going to tell you 2 steps to make your own Matte nail color at home without using expensive products. -Apply your normal nail color on your nails. - Pour some water in a pan and let it heat. -When the water starts boiling or the steam came out. -Put your hands over the steam. -The steam will provide a good finishing and matte look to your nails. 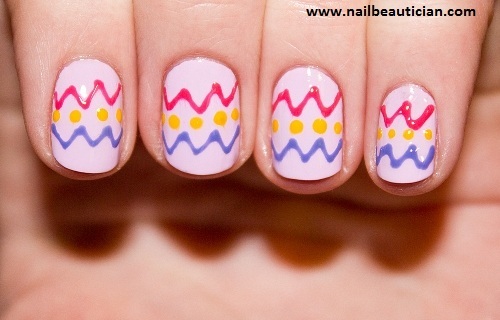 -Apply the base coat on your nails, and let it dry. -Now take the normal nail color and put few drops in a bowl. -Take 1 spoon, or as much required of cornstarch. 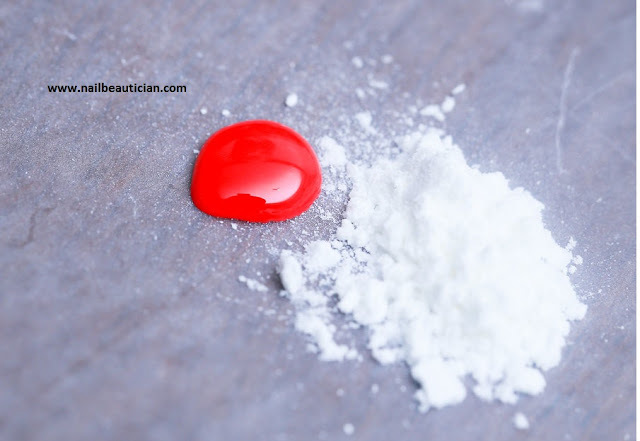 -Mix the cornstarch and the nail color. -You will feel that your nail color is more thick now. -Now apply this nail color on your nails. -You will get the matte look. Labels: making matte color, Matte nail color, methods to make matte, nail colors.